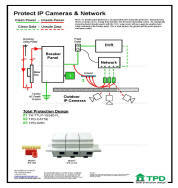 The one line of defense you may not know you needed until it is too late. 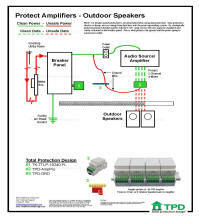 Have your home or office properly protected from a surge. 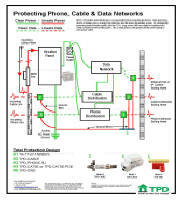 Contact us for a surge analysis of your home or office. 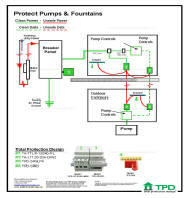 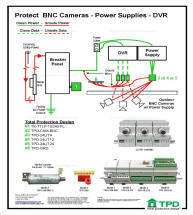 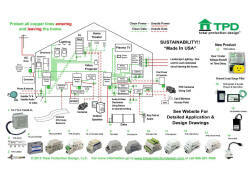 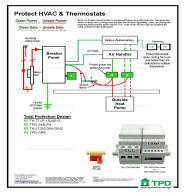 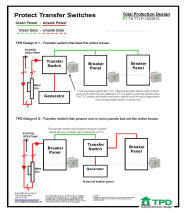 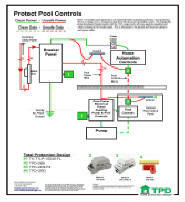 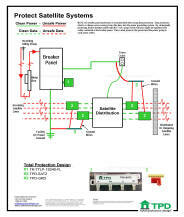 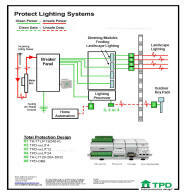 We are proud to offer TPD surge protection, see below for protecton design diagrams. 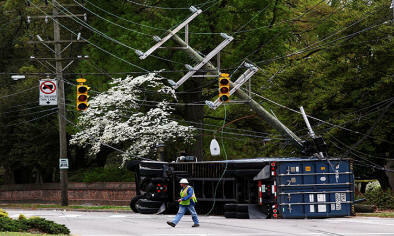 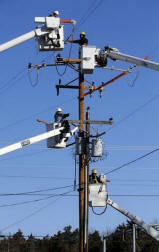 Do not wait for an act of nature or utility company equipment failure to destroy your property.